The otherwise sleepy town of Hitchin,jolts into a flurry of action with the onset of summer! Come July, with buzzing bee’s and buzz(S)tling masses, the miles and miles of majestic lavender fields turns into a hive of activities! Armed with mighty scissors and brown paper bags you can pluck away all the lavender to meet your heart’s deepest ‘lavender’ fancy! From calming teas to lavender infused luxe baths the options are plentiful with Freshly cut flowers! Be it a sensuous yoga in the most aesthetic of settings to some open air movie magic, that’s romantically charming, Yes!! the farm is bringing back the smashing Sun Down Cinema, showing some timeless classics – a visit to the farm is a guaranteed good time! We set forth on the lavender trail, fighting the mischievous wind and a teasing sun, choosing to play a bit of hide n seek with the clouds, but the sight of what felt like infinite lavender, filled our hearts with sheer joy! The round neck dress featured in the post is from Urban Outfitters, it’s unfortunately run out of stock! Fret not, after much e-rummage I have managed to find a similar one from Mango – Hoorah! It’s A dash of pink with this ASOS midi dress and this rouched number is super feminine and classy! The mango Pleated dress is absolute diva material- it certainly seems to be the realisation of the dancing lady emoji :D !Pair it with some delicate earrings and lovely lip colour for a smashing date-night look! Topshop is also keeping up in the race of Midi dresses, with cold shoulder numbers and tons of florals, there are plenty of choices to pick from! We would love to hear about your summer highs this season! A floral Midi or a dashing Maxi for you? Hope all is well that side of the world! Things have been crazy busy this side! The kids and I are having a total ball-Ian is making the most of his summer break and Nevan is recovering from a mild allergy and the three of us are enjoying being pampered (lol) back home! 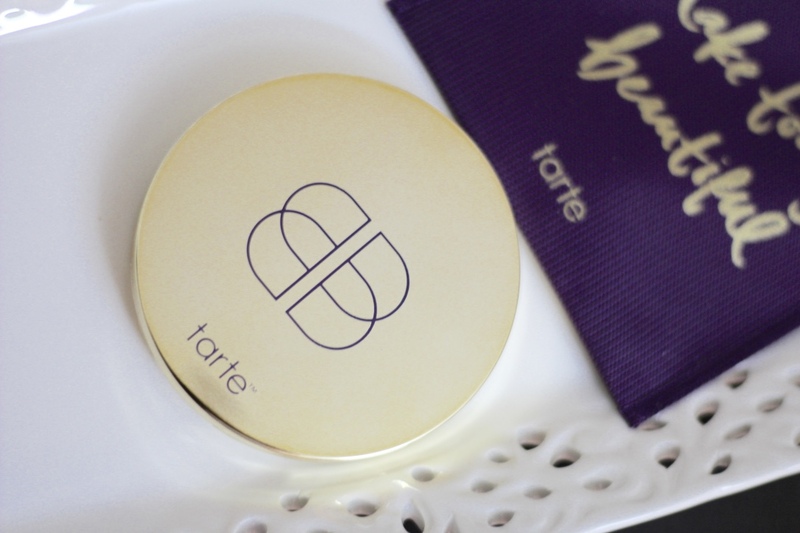 Today I am featuring the Double Duty Confidence Creamy Powder Foundation from Tarte. I picked up a medium tan honey shade! It’s claimed to be a full coverage foundation and the 2-in-1 formula is said to cover your skin care woes and makeup needs! The creamy powder foundation is said to be packed full of moisturizing and anti-aging ingredients! With 10 shades to pick from, they have all skin tones covered! 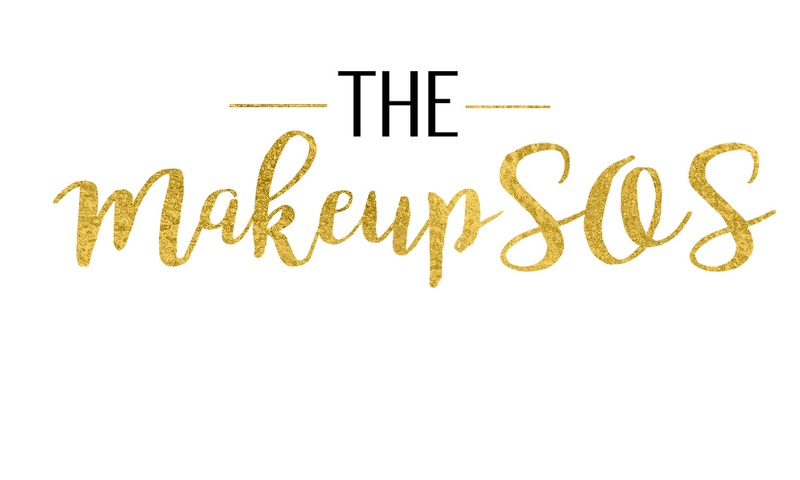 I’ve always had my reservations when it came to powder foundations but the seemingly good reviews drew me to the product! 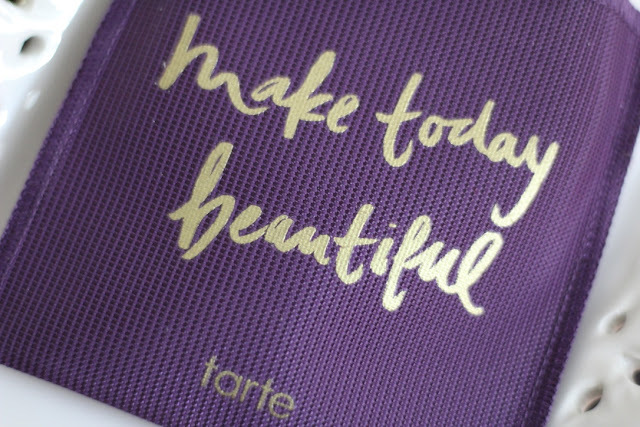 The Double Duty Foundation is packaged in a pretty purple pouch with a ‘Make Today Beautiful’ Etched in gold, which gives it a nice touch! There is purple sponge that comes along with the product with a rubberized surface on one side and a velvety soft surface on the other. As the sponge doesn’t fit in the compact case, the pouch is handy to pack the two together! 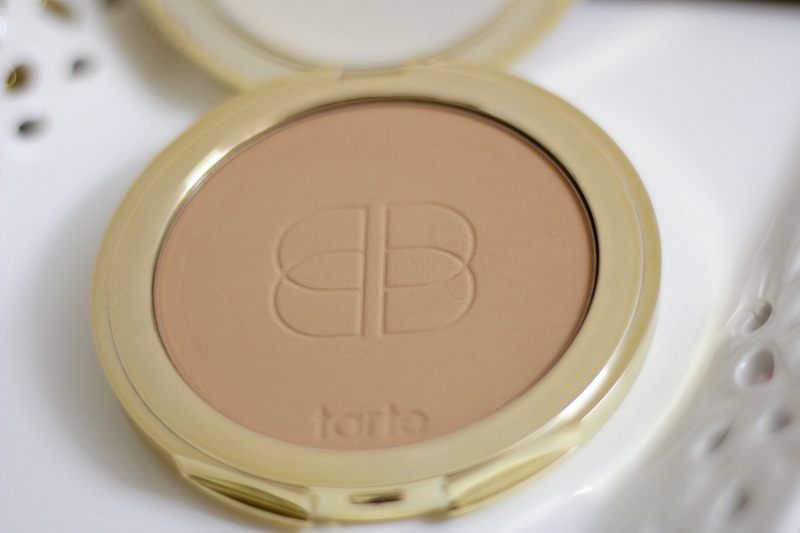 The creamy powder comes in a gold compact case and contains 0.39oz of product. The only negative about the packaging is all the finger prints that’s left behind once you use the product, but apart from that the size is decent for your bag and travel! There is a Double Duty Brush that’s sold as part of the range with a removable sponge on one side. 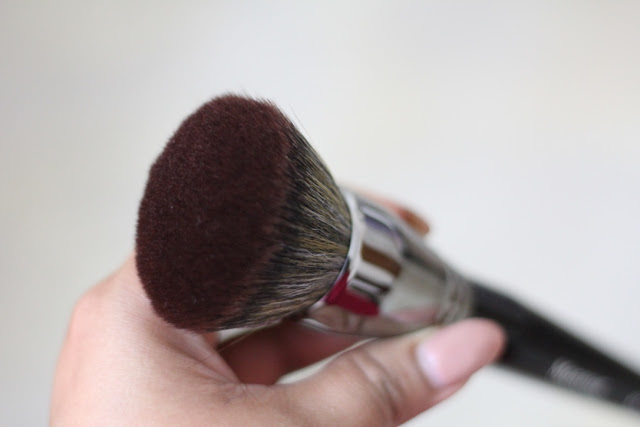 The brush is priced at $34USD and if you have a good buff Brush or a blending brush you can totally give it a miss. Now the verdict! I must say, I was a tad bit disappointed! The foundation wasn’t creamy nor moisturizing, but rendered an even smooth finish on my skin! The product can be work as a wet or dry foundation and it did not provide a full coverage as claimed! It can be perhaps be used as sheer foundation or you can build up additional layers for all the spots and blemishes! If you are looking for better coverage, then I would recommend using the product on top of your liquid foundation/BB cream. The creamy powder is light and perfect for summer to keep that shine and oil at bay, and with summer at its peak, I have been reaching out to this product more frequently. I have a combination- oily skin and this doesn't require touch up. I really love the way it feels on my skin. 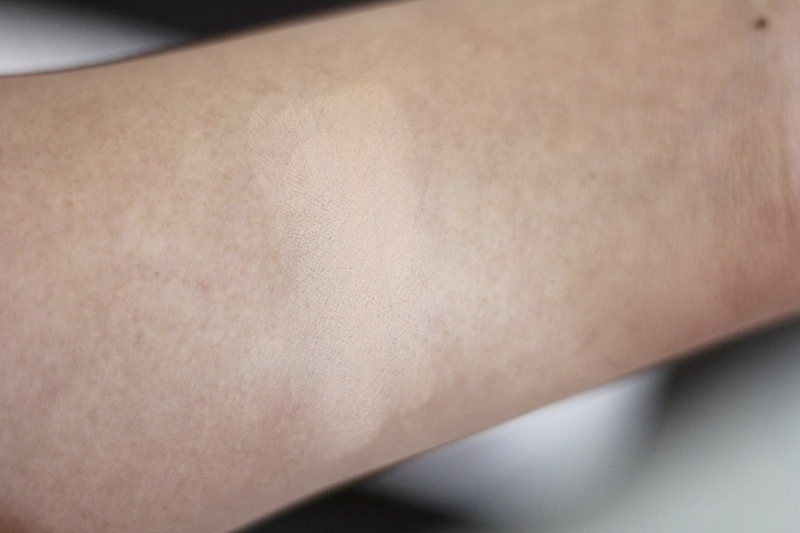 The sheen gives your skin a nice glow and brightens up your face and conceals pores. I found it a bit challenging to work with the sponge and my Morphe E1 brush made the process much easier! You can buy the product directly from the tarte site or from ulta. The product is priced at $35 USD. If you are interested to check out the brush in the Double Duty Range click here. 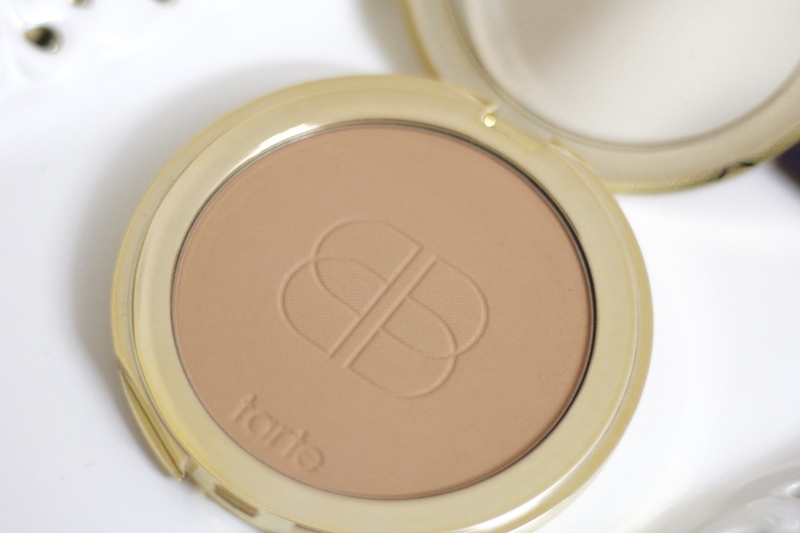 Even though Tarte Double Duty Confidence Creamy Powder foundation doesn’t live up to their creamy/moisturizing promises, I would still give this a thumbs up as this looks pretty good on my skin. Have you used the Double Duty Cream Powder? What’s your verdict? Do you have a summer favorite foundation ? We would love to hear about your thoughts on the product! From silky bombers to shimmery velvet –it certainly has been a season of ‘come backs’ - and we are absolutely loving it! After paper bag waists and plentiful frayed denims, Pleated skorts and dainty meshes, fashion moguls and high street retailers are taking to patch explosion –Ohh Yes!! A patchy shirt for the wardrobe is certainly deemed a fair choice ;) this season! With the likes of Alessandro Michele, the newly appointed creative director at Gucci–showcasing individualism as much as chic, when it comes to being fashionable, his gravitational force has taken patching to a whole new level! His spring-summer collection has gobsmacked the world- With embroidered- glitter patch embellished sneakers. Yes,Patches are the new white! Its official! Its Viral (lol)! And DIY spirits have been at an all-time high! I have been digging deep not an introspective one but more of a wardrobe one( lol) to salvage long lost varsity pins and broaches hoping to breathe life into my long forgotten denim jacket! And the summer over sized shirt featured is from Zara .Its easily the most comfortable garment I own till date! Its light and airy and I can live in that shirt (laundry certainly is overrated :D )! From tee’s to detailed shirts, check this and this, there are many options out there . And at 10 pounds this one is super-duper money super-market. The knee length jeans is from Mango and I bought them on sale! Best pair of jeans ever ( like EVERRRR!!) . Unfortunately these ones are sold out, but loving this ripped one from UrbanOutfitters and this Noisy May one from ASOS is definitely worth checking out. Black stilettos from Kurt Keiger ( Similar here and here ) and Stella McCartney bag. Have you been patching at all! What is your go-to piece this season! Any exciting VACAAATION plans that side of the world? And hey- Celebrate the individual you are! Don’t be coy! Be you. YOU are fabulous! PS: I hope you are getting loads of sun that side! Whoaaah-It was a swifty July for sure! Like the niggling hangover after an epic night,July has left me dazed ( in a good way :D ) . It’s clearly been a winner of a month for women all over the world! From the William’s sisters taking on the center court with total panache to Theresa May moving to 10Downing Street and the beloved first lady- Michele Obama’s much talked about NCIS cameo and Hillary Clinton’s campaign getting stronger than ever- Women have been taking the world by a storm. I had a much thought provoking moment, when I stumbled across Renee Zellweger’s Open Ed on Huffington Post, It’s a good read and a candid discussion on how beauty is perceived. As for July – you were truly special! With plentiful good times and some brilliant sunshine- you have been a total party!With much excitement we have hand-picked our favorites for the stunner month –July! From dreamy skirts that’s promised to unleash the Marilyn Monroe in you, to the much anticipated JK Rowling’s latest literary production we have all of it covered in this post! Every girl needs some fine jewelry and a finer box to hold them ;), This open work wooden box is from the Zara Home Collection.With effortless chic, this beautiful piece is perfect for all the knick-knack’s. From Rosy Rose Water to Minty Moroccan, Anthro nails it when it comes to a good scented candle! The Peach & Currant version is claimed to have a 55 hour burn time and the clean burning formula absorbs more fragrance oil that some other brands out there. Anything Satin catches my eye in a jiffy! Don’t get me wrong, I like ma velvet. But – I love satin, I love the way it drapes around you, accentuating and complementing your figure! So this dreamy satin drape skirt from ASOS was love at first sight! Paired with nice heels and fine jewelry for the ‘Diva’ look , it seemed like an obvious pick for the Monthly Fav’s. The shoe renaissance we are seeing off late, has brought back the mules, has elevated ballerina’s to being ‘Red Carpet’ worthy. The high fashion fall runaways yet again surprised everyone and showcased brocade! The TopShopbrocade heels is in response to the brocade-ssance we are going to see this season! Be it a plain black dress or a blue mom jeans and T, a good pair of brocade shoes can totally amp up your wardrobe! Coffee pencils for your eyes from Mac! This fine pencil has been a big favorite, I have nothing, but good things to say about the gorgeous product! It effortlessly glides and with bulls- eye precision it’s a good choice for your daily eye liner! If you are looking for a compact-chic cross body bag, RebeccaMinkoff’sMac Cross body might be your answer! The sleek bag with long leather tassels is both trendy and practical! From bright lemon to muted suede brown’s the MiniMac’s come in a wide range of colours! For my love of pineapple and for a touch of opulence for the study, this golden candle from H&M seemed like the perfect choice. We have discovered an epic arm candy from JCrew. There is much charm to this 14 karat gold plated charm bracelets. The dangling glass stone- is etched to give a sapphire stone look and its definitely dainty and classy! 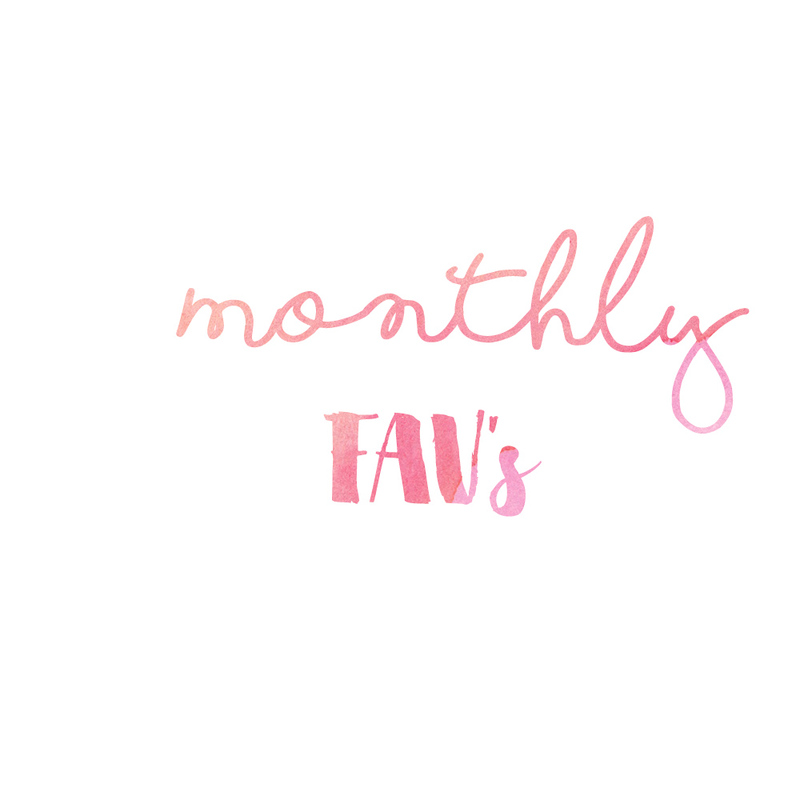 Being the ardent Potter fan I have been, it was an easy decision made (slightly biased one :D I must admit) to feature HarryPotter and the Cursed Child in this month’s Fav’s post. The wizarding world of Hogwarts and the endearing camaraderie of the three musketeers –Harry, Ron and Hermione and the stellar story telling by Jo Rowling, that leaves you at the edge of your seat as you turn page after page ,is without the faintest doubt one of the finest works of literature. The new book however ,has had mixed reviews and has failed to impress many! But for good times sake, the book win’s my vote! So that’s a July-wrap! WE would love to hear all about your top picks this season. Velvet or Satin for you? Have you had the opportunity to tuck into the new Jk Rowling Book? What’s the verdict – is it a thumbs up or a thumbs down? Summer Bonkers- The Ultimate Tropical Popsicle! Summer is settling in (Or passing by) I haven't made up my mind on that one! I am an absolute sucker for all things summer! Ha,I know you have broken into a chuckle, well ,no points to you for guessing that one :P.
The sheer number of times the word ‘summery’ has been shamelessly abused in all recent posts bears testimony to my love affair with summer ! Well in terms of stating the obvious (no glitzy analytics needed)Yes, I(absolutely) love my summer! Boring monotone popsicles are going to be a thing of history! With our Tropical Inspired Popsicle-it’s frozen summer at your fingertips! The zingy lime and zesty orange is promised to transport you to far away beachy exotic destinations! The timid watermelon and the glorious mango is easily a match made in heaven! Together we have managed a concoction that not only elevates summer spirits but will also surely please the 5-year-old in you (lol) -It’s an icy tropical party! You will need Popsicle Moulds, there are plentiful options on Amazon, or you can even pick a cheap one from Ikea. ****My pop maker is from Ikea, the measurements are for 6 medium sized popsicles. So there you go, an Uber cool Popsicle recipe to quench your summer cravings!